Is ‘bleach cleaning’ your carpet a good idea? 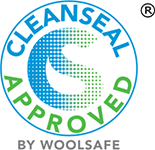 Who Benefits From The WoolSafe Programmes? Professional Cleaners are given the confidence to clean wool – as well as advanced generation synthetic – carpets, knowing that they are using certified products, which will not only achieve excellent results, but significantly reduce the risk of expense due to complaints. When cleaners join our network of Approved Service Providers, they will benefit from the strength of the WoolSafe brand and marketing, as well as expert support services. 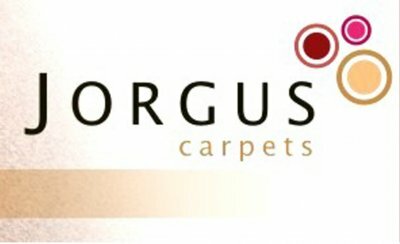 Carpet Fibre Suppliers can be assured that no damage is done to their fibres, including colouring, or any applied finishes by the use of unsuitable carpet maintenance products. Carpet manufacturers and suppliers can, by specifying that only products approved by The WoolSafe Organisation are used to maintain their carpets, have peace of mind that the useful life of their carpets is not shortened by colour bleeding, bleaching, rapid soiling or fibre damage. 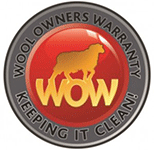 They can also rely upon the independent and expert services of WoolSafe Registered Inspectors in the event of a customer complaint. 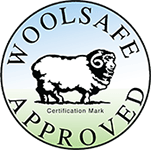 Carpet owners can be assured that when they apply WoolSafe-approved D.I.Y. 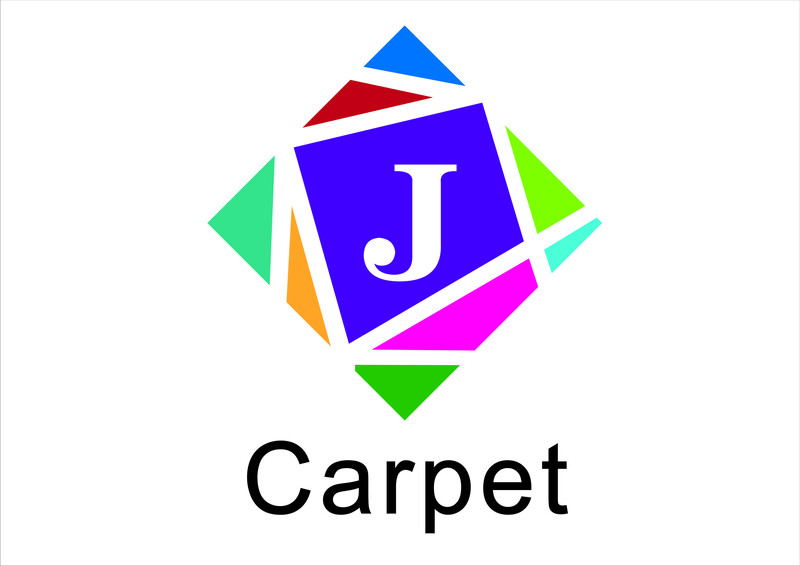 products to treat their carpet for straightforward stains, they can be confident that the products are safe as well as effective. When they wish to have their carpet professionally cleaned, they can be entrust their carpets and rugs to WoolSafe certified carpet cleaning companies who use WoolSafe-approved products for cleaning and maintaining them. Carpets made from wool and other quality branded fibres are chosen with care and represent a sizable investment both for home owners and commercial establishments. 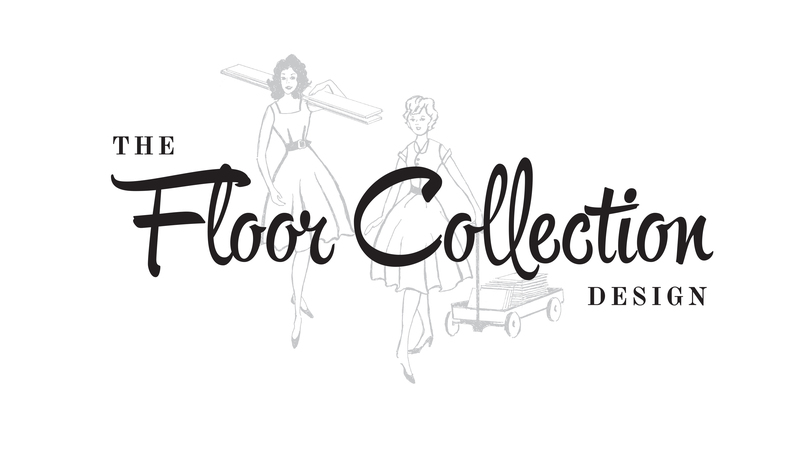 Such an investment can now be protected by the way the floor covering is maintained. Also if they need to call upon the services of an independent expert to inspect their carpet in the case of a complaint, they can rely on WoolSafe Registered Inspectors to offer an impartial thorough service.